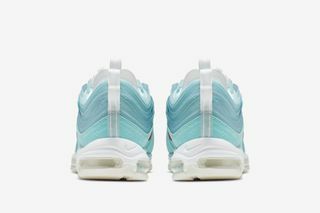 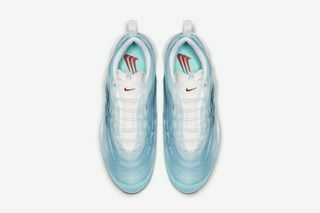 Key Features: The above pair, which features a multi-layered design on the translucent blue upper with contrasting red detailing on the tongue and sides, was part of the Air Max Day 2018 “On Air” design contest and was chosen to represent Shanghai Cash Ru’s design is an interpretation of what the designer sees when looking at Shanghai’s clouds as they shift and take on new forms. 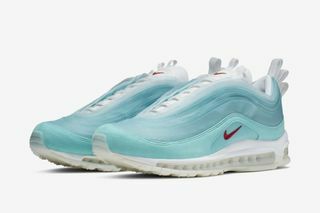 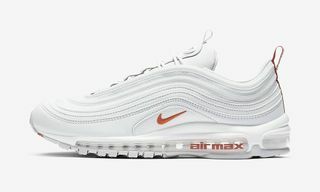 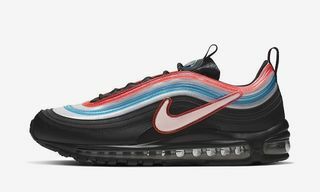 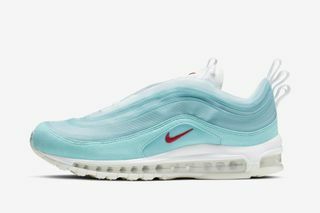 Editor’s Notes: Yesterday, we got our best look yet at the “Nike: On Air”-winning Nike Air Max 97 “Shanghai Kaleidoscope,” which was designed by Cash Ru. 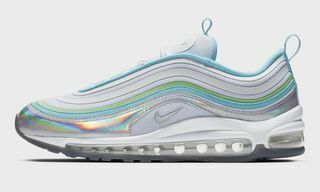 The sneaker, which is one of six winning designs from Nike’s 2018 On Air contest, takes inspiration from the clouds in Shanghai. 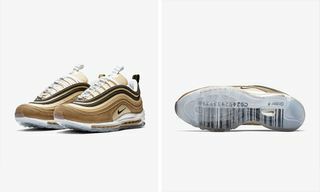 The winning designs from Nike’s 2018 On Air contest will drop today, April 13. 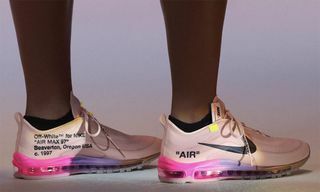 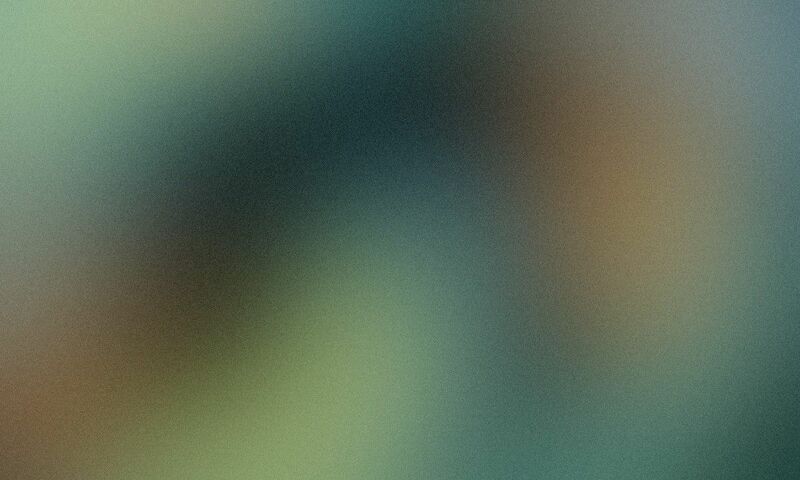 Check out official product shots of Ru’s design above, and an on-foot image below. 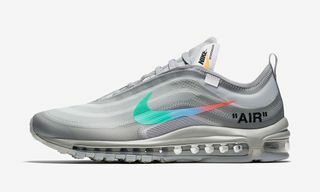 Watch the video below for a dose of Nike Air Max.